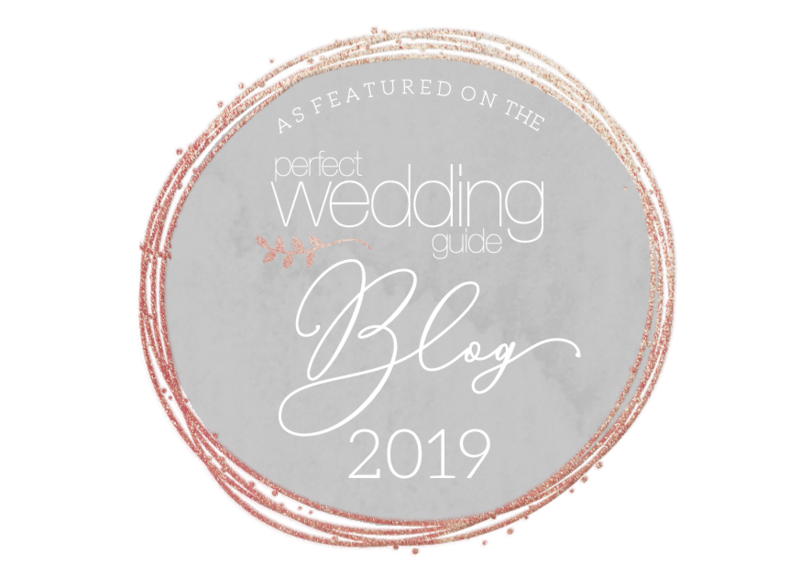 On Wednesday March 27th, Perfect Wedding Guide held a Networking Luncheon and Bridal Board event at the Four Hills Country Club – it was a huge success! Our main objective was to bring a group of bride-to-be’s together so they could describe just exactly what they are looking for while planning their weddings and convey it to local wedding businesses in attendance. The brides offered some very helpful and insightful information and the local businesses asked some great questions. We had a delicious brunch, some awesome networking time, and got to know each other better overall! Take a look below to find details of the bridal board feedback. What is the most important thing you are looking for when hiring a vendor? Cost quality recommendations, online reviews, personality? It was a consensus among the brides that they valued personality, cost and quality overall. If you are through or almost through the planning process what is the number one thing you would change if you could and why? What is the single most important thing a vendor can do to earn your business? Being flexible, and having personality was very important to the brides. What turns you off about wending vendors you are interviewing? How many bridal shows did you attend before your wedding and how many vendors did you book from bridal show? How often do you use Facebook, Twitter, or Pinterest to search for wedding vendors or connect with your book vendors? Most if not all the brides said they used Pinterest frequently. One said that she uses Pinterest for ideas and also to show vendors what she wants- although some vendors she has encountered have not been open to the idea of using Pinterest. Do you get overwhelmed with the number of options offered by vendors and a set package or do you actually prefer to customize your package? It was the agreement that the brides appreciate vendors being more flexible with their packages and options as not all packages cater to each individual bride. What was your first and last booking? Many of the brides said the venue was their first booking and the tuxedos will be their last. One bride stated that her dress would be her first purchase and then she would take it from there. Another bride said that her first booking would have been her venue but since she could not decide on one she moved on to booking her photographer next- honeymoon arrangements were last on her list. A wedding planner and photographer was one of the bride’s first priorities and next was the venue since that was going to be costly. Last on her list was the videographer and the outfits for the flower girl and ring bearer. I would say the overall consensus was that the venue was top priority. What did you find to be the most beneficial when selecting your wedding cake? It was the accord that taste and multiple options were important to the couples and also that selecting a cake was little more involved then they had originally anticipated. What are the guys passionate about in the wedding planning process? One groom was passionate about the music that they would play at their reception. Another groom said the he had been around a lot of weddings were there was a lot of frustration. He stated that he wanted his day to be different and he thought it was of great importance that they have a chance to enjoy each other and the ones they love because he knows the wedding will pass by quickly. What can we do to get you to go with live music – opposed to a dj service? One bride said that if a live musician were to emphasize how special live music is and how it is in a sense deeper then pre-recorded music because it is happening right in the moment that it may sway her decision to book a live musician. Want do you look for when decided on a place to have a rehearsal dinner? One bride was going to have her reception at the restaurant where they first met because it had sentimental value. It was the consensus that brides were looking for somewhere that could accommodate a large party was cost effective, relaxed and budget friendly. One bride had a lot of out of town guests so she wanted to give them a taste of New Mexico by eating somewhere with New Mexican cuisine. Kitchen and cookware items were mentioned more then once. Brides also mentioned registering for small appliances, linens and food processors. One bride said her and her fiancé have been living together for 3 years so they pretty much already had everything so they want to set up a furniture and honeymoon registry having everyone pitch in what they can. 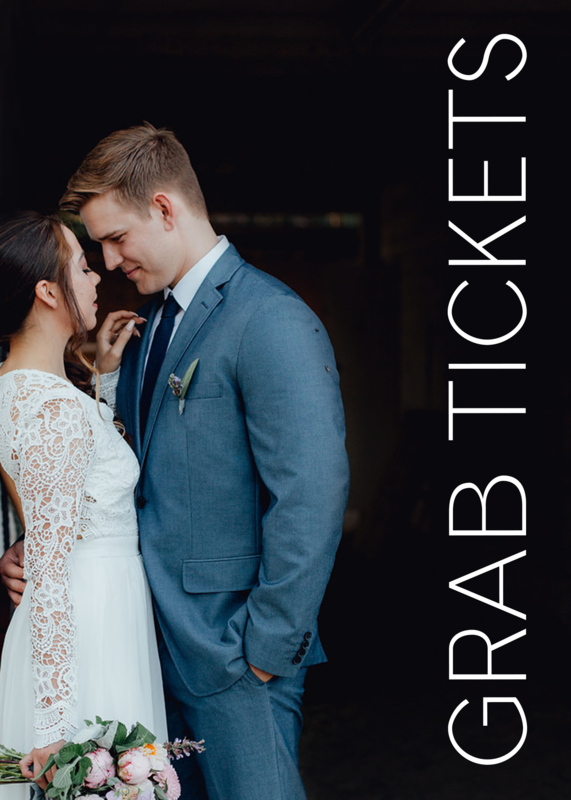 Are you going to do the first look or wait until the reception to see each other for the first time? One bride said she was going to do the first look even though it is not as traditional. She sees doing the first look as being more calming. She wants to have the time to see each other privately so she is not a balling mess while walking down the isle and also for moral support. She said that her photographer and videographer would be there for the first to look. Another bride was going to wait because she felt that moment would be very special not only seeing each other dressed up but it would also be her first time seeing her fiancé who is in the military in uniform for the first time. In terms of venue do you like there to be an all inclusive package where there is someone to help you in all aspects? It was the consensus that is nice to have a package available but it is also nice to have the option to pick who you want to work with as well. One bride thought that for destination weddings it is nice to have someone there to help you along with getting everything in order. Another bride stated that because she is Hispanic and her groom is Vietnamese it is important that they are able to accommodate their different cultures in terms of food so it is important for them to pick who they are going to work with so they can mix things up. 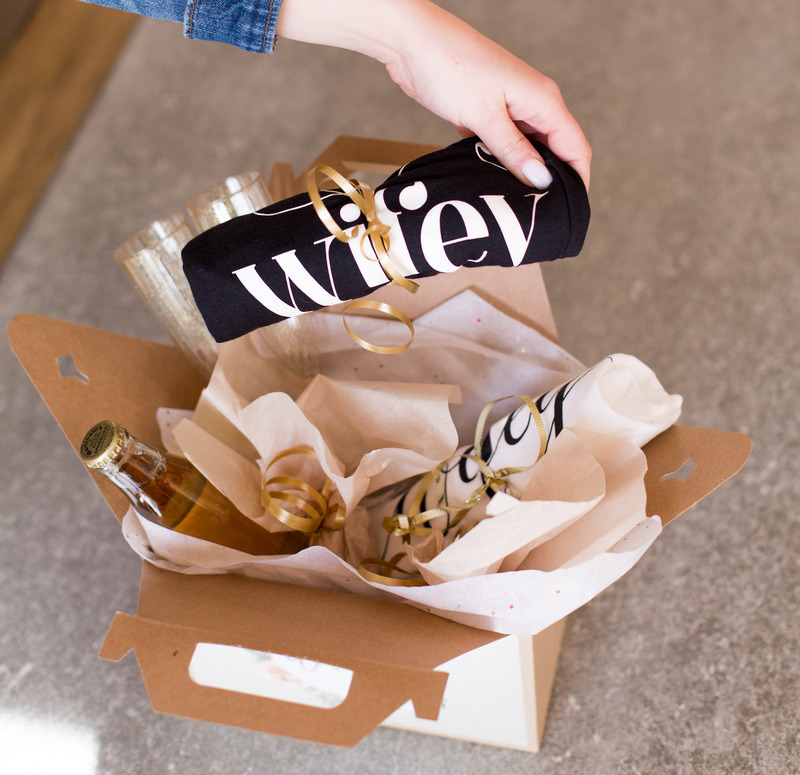 What do you look for when picking bridal party gifts? The brides wanted something personalized, useful, and something reminiscent of the wedding. One bride said she appreciates gifts that are also age friendly. The present should be like a birthday gift – something they would really like and utilize. A big thank you to all the brides and businesses that participated in the Networking Luncheon and Bridal Board. Without you all this event would simply not possible! Visit nm.pwg.com for more on everything wedding and a huge directory of wedding professionals near you. Next ›Bridal attire from around the world.